There are 3 ways to gain admittance to the Art Education or Licensure Programs. Declare your major as Pre-Art Ed on MyMAP. ArtEd 276 (5 credits) – Introduction to K-12 Art and Design Education: Studio Methods, Media, and Explorations of Teaching. *Please keep in mind that in addition to regular class times during the week, this class meets all day (7am-3pm) every Friday to observe teachers in schools. 2: Add K-12 licensure to your Art Department BA or BFA, Design Department major, or TMA major. Contact the Art Education Coordinator to discuss your interest in the licensure option: Daniel Barney (3116-D JKB, 801-422-1581. Daniel_barney@byu.edu ).  Complete the mandatory FBI fingerprint and background clearance process (for information, please see Education Advisement Center: 350 MCKB, 801-422-3426, educationadvisement@byu.edu). Successfully pass the following course (5 credits): ArtEd 276 – Introduction to K-12 Art and Design Education: Studio Methods, Media, and Explorations of Teaching. Approval to pursue the full Art Education licensure option may be granted based upon student performance in ArtEd 276. If approval is granted, the licensure option will be added to the student’s record and the student may continue with the remaining required courses for licensure. 3: You can also get an Art Education minor if you have been accepted into a Education major and would like to add the visual arts endorsement to your license. Please Note: The Utah State Board of Education has mandated that students in licensure programs have (and maintain) a minimum 3.0 GPA. They’ve also mandated that candidates have passed the ACT (minimum scores: 21 Composite, 20 English, 19 Math) or SAT (minimum scores: 1000 Composite, 450 Verbal, 450 Math). If you don’t meet these minimum requirements, but are still interested, talk with Tara Carpenter taracarpenter@byu.edu about your options.